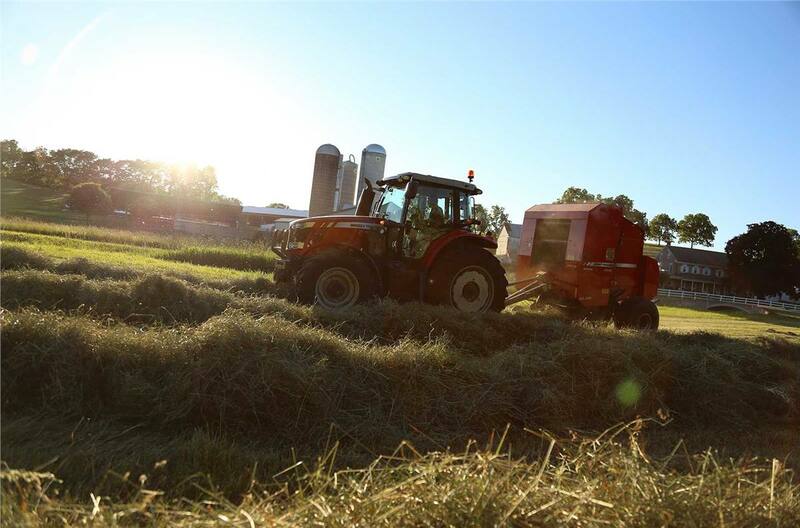 Innovation: The Hesston legacy of haying innovation continues with the 2900 Series. Advances include Sure-Trac crowned drive rollers, a dual-tube twine arm, and 3-ply WedgeGrip bale forming belts - all designed to ensure quality bales and longer service life. Capability: Available in 4' x 6' and 5' x 6' models, Hesston 2900 Series high-capacity balers represent our very best in efficiency, reliability and convenience. Comfort: Comfort and ease of use are key in managing long days in the field. 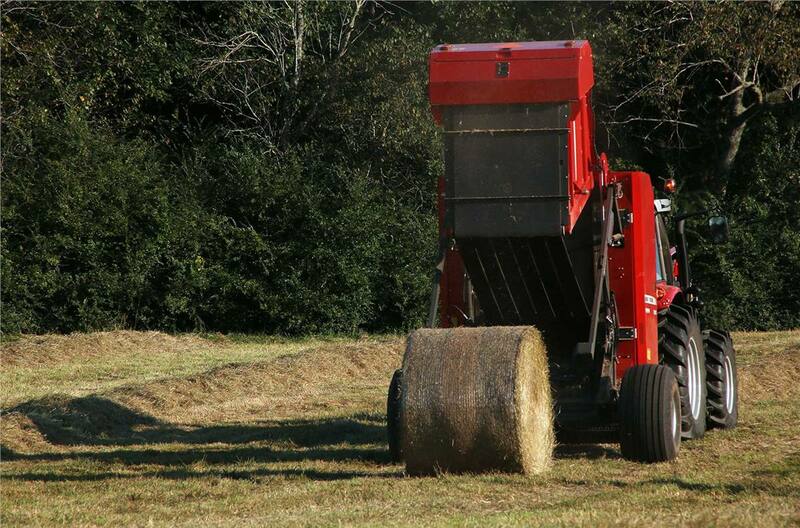 While Hesston 2900 series round balers are some of the simplest round balers to operate and maintain, we’ve included a number of features designed to enhance operator comfort and ease of use to ensure maximum productivity throughout your season.